Nobu Matsuhisa has already made his mark on Europe, with 10 restaurants and two hotels serving up the Japanese chef’s unique blend of contemporary Asian fusion cuisine and chic, minimal aesthetics. 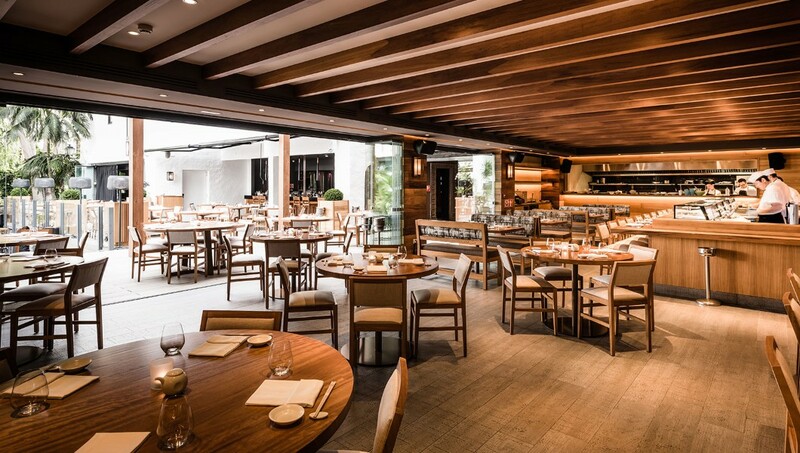 Nobu Matsuhisa has already made his mark on Europe, with 10 restaurants and two hotels serving up the Japanese chef’s unique blend of contemporary Asian fusion cuisine and chic, minimal aesthetics. 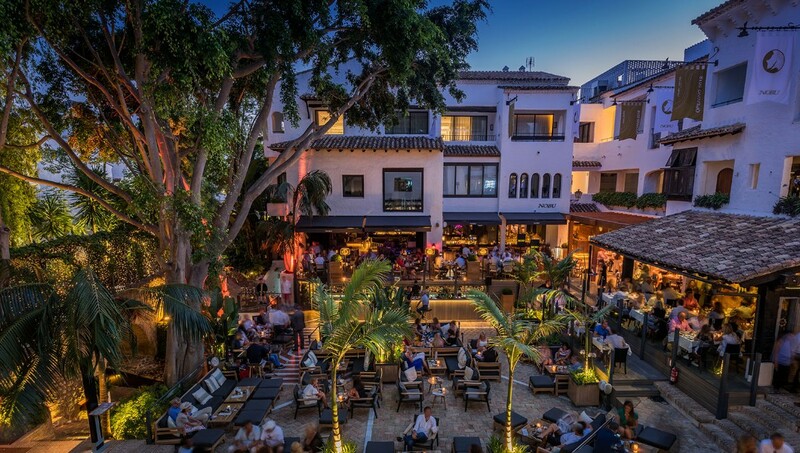 Now it’s Spain’s turn for the Nobu treatment, with the first of two hotels recently opening its doors in Marbella, and a second following soon in Barcelona. Guests staying in one of Nobu Hotel Marbella’s 81 rooms and suites have the privilege of dining at the eponymous restaurant, or ordering Nobu cuisine directly to the room, while mixologist Rodrigo Tartaglia serves creative cocktails and a wide selection of sake downstairs in the Nobu Lounge. 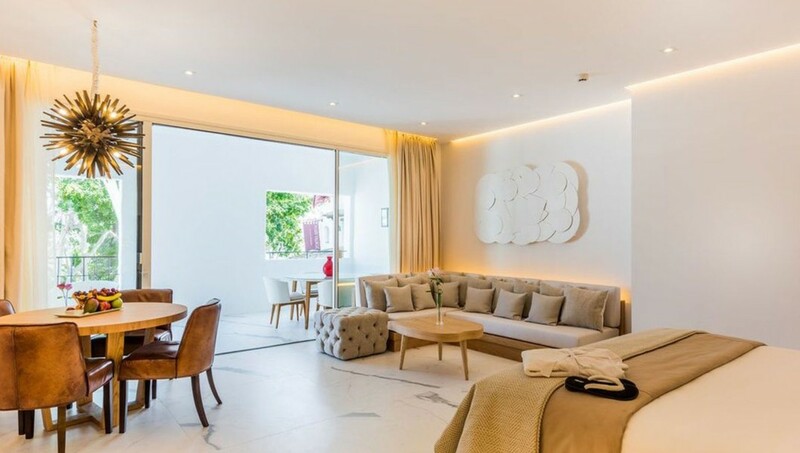 Guest rooms start from 40 sqm, but for a serious celebration, the 250 sqm Nobu Suite boasts four bedrooms, four terraces (with a Jacuzzi on the main terrace) and complimentary access to the Owner’s Club. Depending on the purpose of your trip, you can wind down with a treatment at the Six Senses Spa, or dial it up with poolside sundowners as a DJ from Ibiza’s El Chiringuito turns the tables. If you book an airport transfer, the driver will whisk you away in a Tesla S, an electric supercar that can jump to 60 mph in 2.5 seconds, which is also available for city transfers during the stay. The opening of Nobu Hotel Barcelona later this year will complement other new Nobu openings in Palo Alto, Riyadh, Los Cabos, Chicago, followed by Nobu hotels in Toronto, Sao Paulo and Atlanta next year.